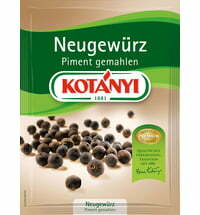 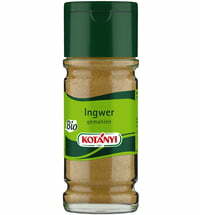 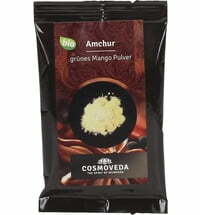 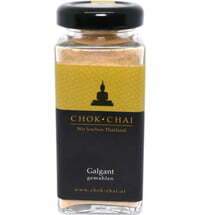 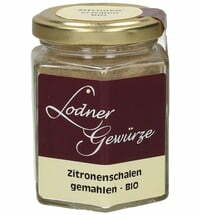 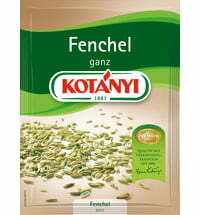 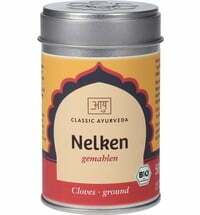 Suitable for: poultry, fish, marinades and much more. Ginger can be used in many dishes and can be used with poultry, lamb, fish, marinades and sauces. 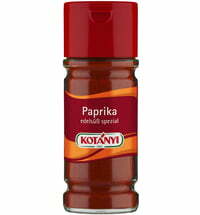 The careful production creates a high-quality flavour. 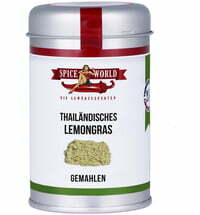 The spice can also be used for jams, fruit salads and gingerbread, as well as many other baked goods.